Looking for imports used cars OR just looking for your next car....Madison Auto Sales guaranties you the LOWEST prices...We offer vehicle history reports for all our inventory...Warranty available....Open for test drive anytime between Monday to Saturday 10:30 am to 6:30 pm. Visit us at 5563 Madison Ave Indianapolis 46227 or call at 317-755-2997 or visit www.madisonautollc.com. 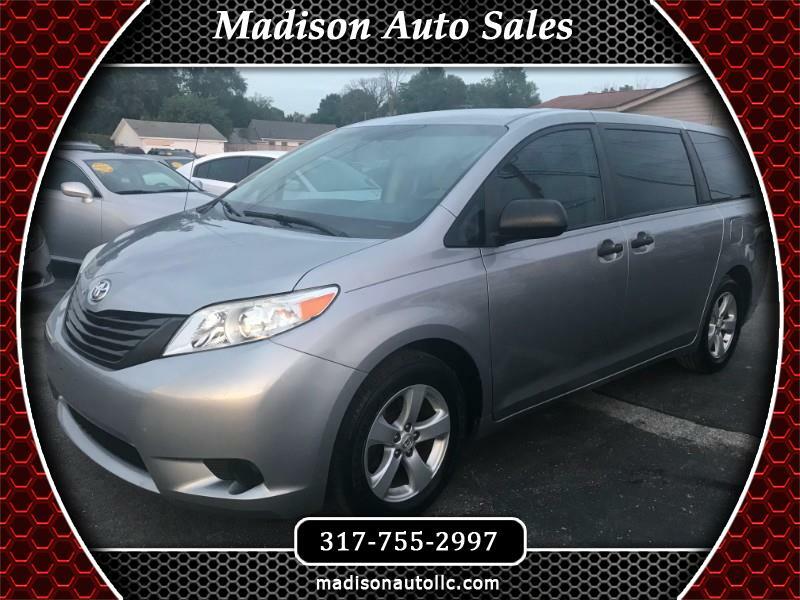 Visit Madison Auto Sales online at MadisonAutoLLC.com to see more pictures of this vehicle or call us at 317-755-2997 today to schedule your test drive.